Looking For an Adirondack Vacation Rental? These Rental Agencies & Brokers Can Help! Looking for a comfortable and spacious Adirondack vacation rental to call home for a week, a month or more? 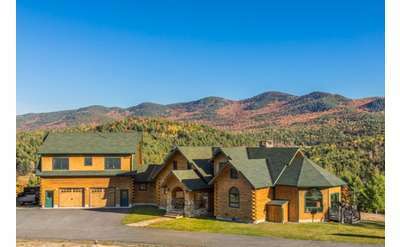 These rental agencies and brokers specialize in vacation rentals located throughout the six-million-acre Adirondack Park. They can help you decide what region of the Park is right for you, and which home is best suited to your needs. 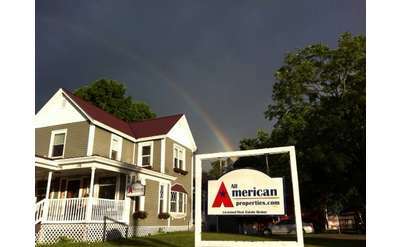 Book the perfect rental today with one of these local Adirondack vacation rental agencies or brokers.